The winter holidays are almost here! Get some comfy swag for the chillier months, and support Plant Theatre at the same time! 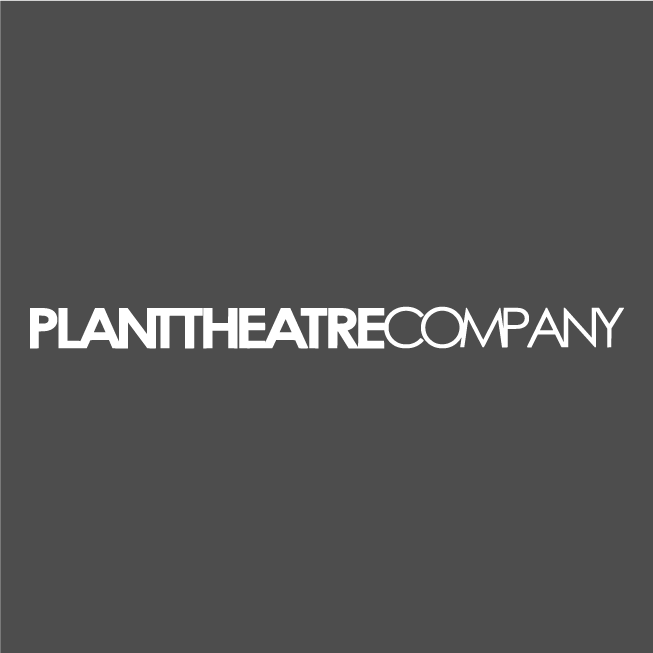 All funds raised will be paid directly to Friends of Plant Theatre for Funding for the current season. 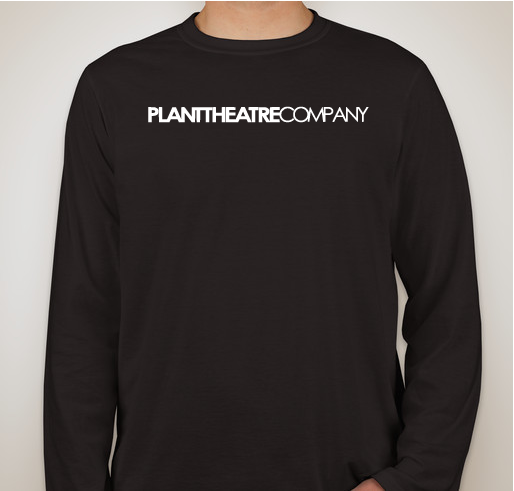 The Plant Theatre Company is the new name for the HB Plant Drama Club and the Friends of Plant Theatre Boosters. Completely self-funded, the PTC currently produces all of the theatre productions at HB Plant High School in South Tampa, and provides the funding for those productions - funding that is procured through student fees and fundraising (which includes our ever-growing booster membership).Theatre can be an expensive endeavor, and we thank you for consideration as you ponder this purchase. With your help, we can make a difference in the lives of some very passionate and talented students - who may just be tomorrow's icons. 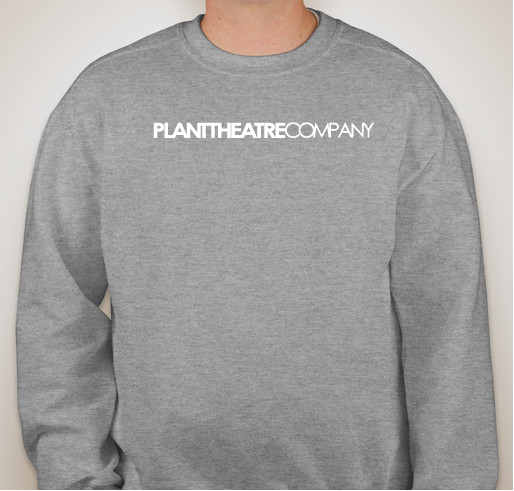 Thanks for choosing to support the Plant Theatre Company! My daughter is a member of this theatre company and has been blessed by it. 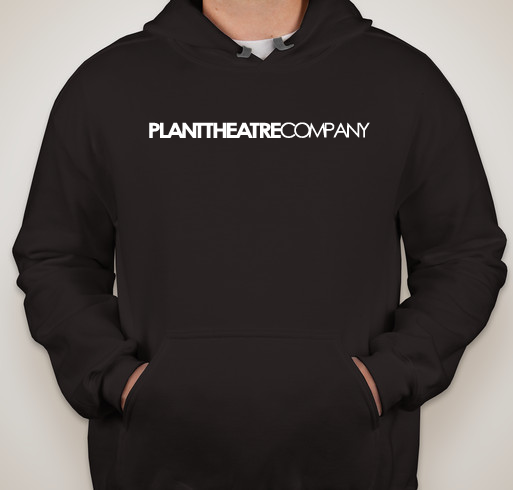 Share Why You Support "PLANT THEATRE COMPANY GEAR"